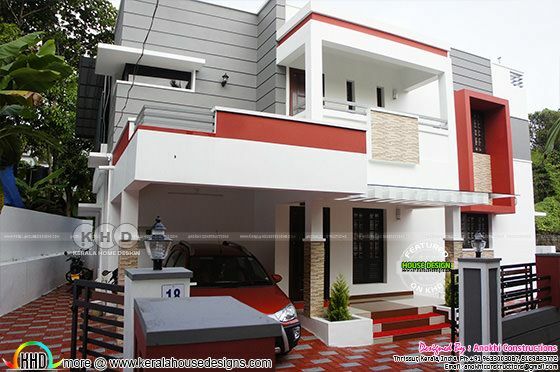 Finished 3 bedroom modern house with its finished interiors. Total area of this house is 1775 Square feet (158 Square Meter) (189 Square Yards). 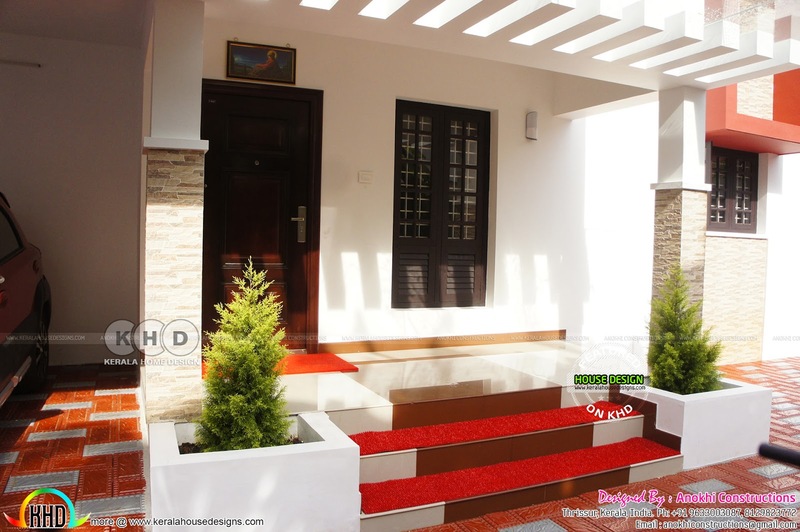 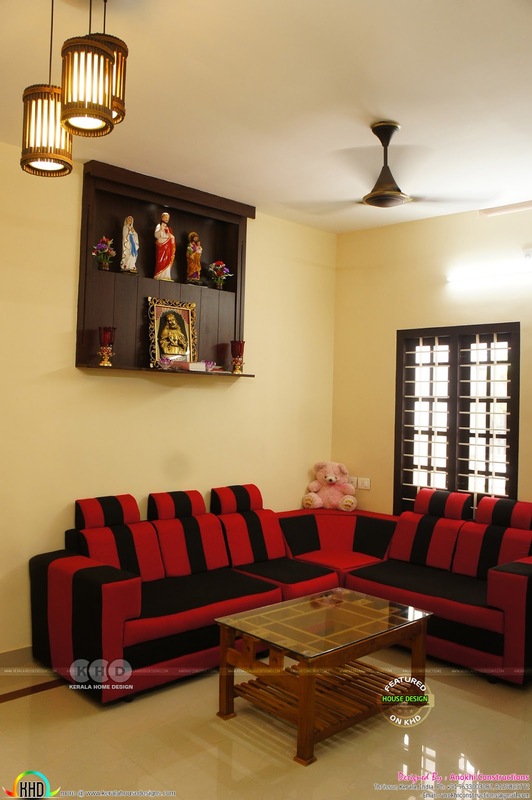 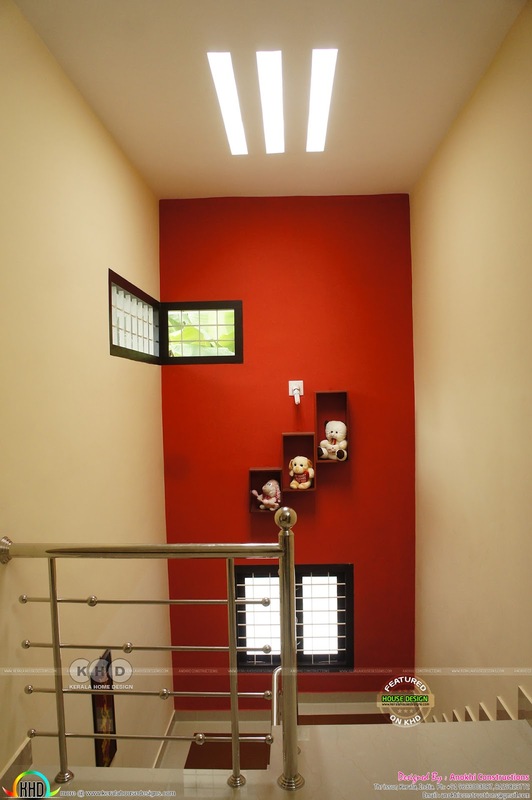 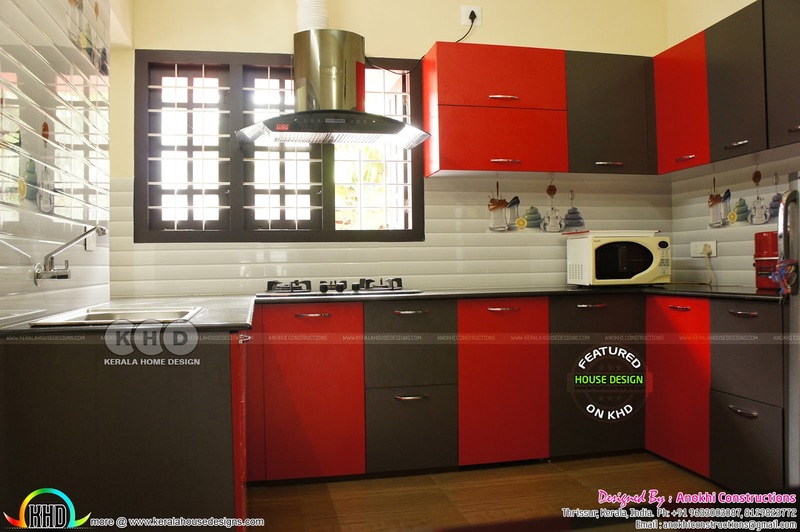 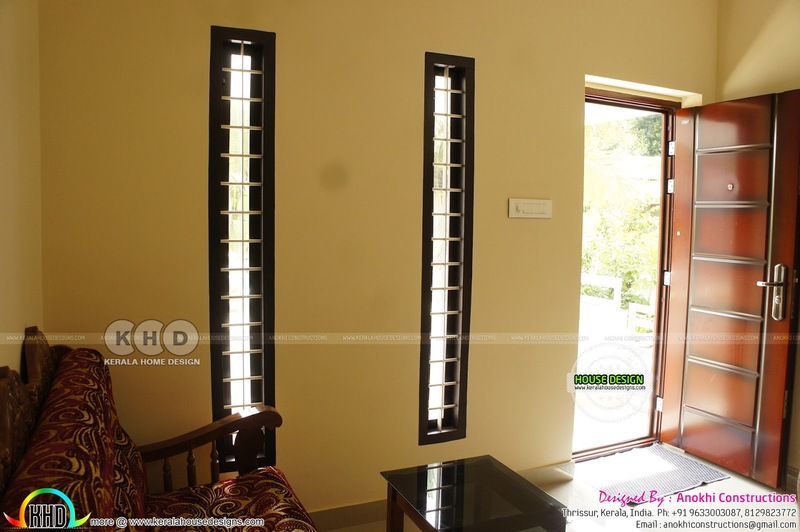 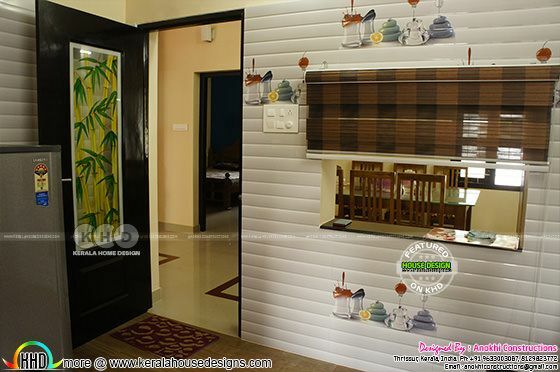 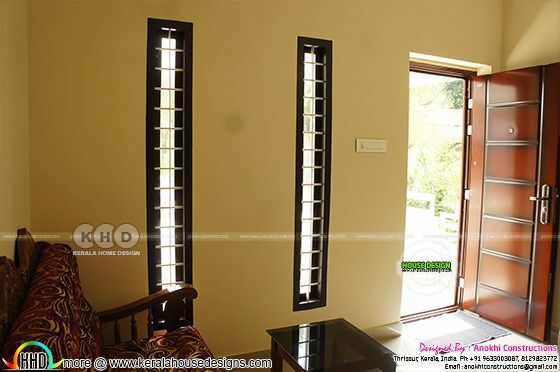 Design provided by Anokhi Constructions, Thrissur, Kerala. 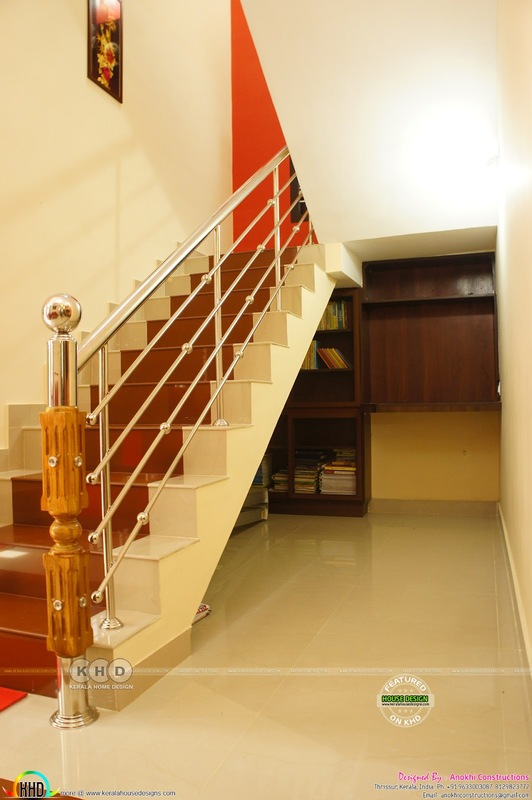 Total Area : 1700 Sq. 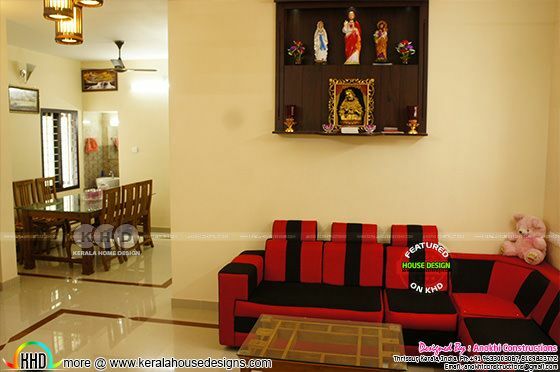 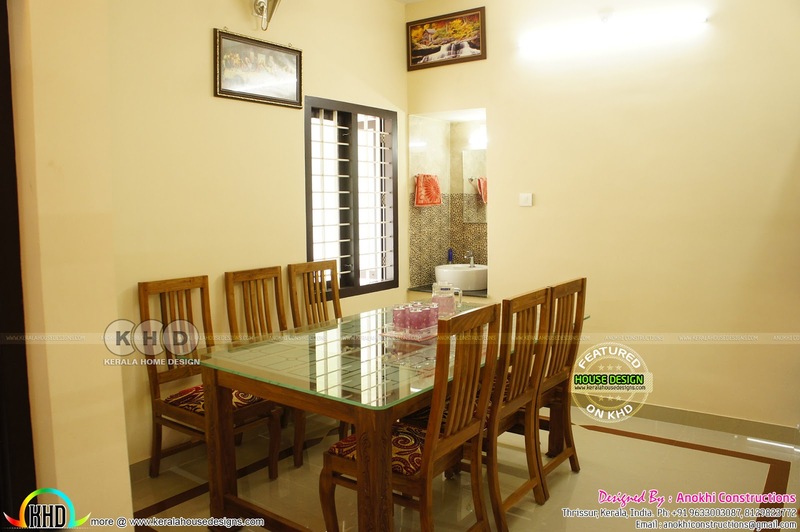 Ft.
0 comments on "Budget friendly finished home and interiors"